Columbus Regional Healthcare was one of many organizations that honored Dr. Martin Luther King Jr. on Monday. Songs of praise started off the ceremony at the annual MLK commemorative service at the Medical Center. 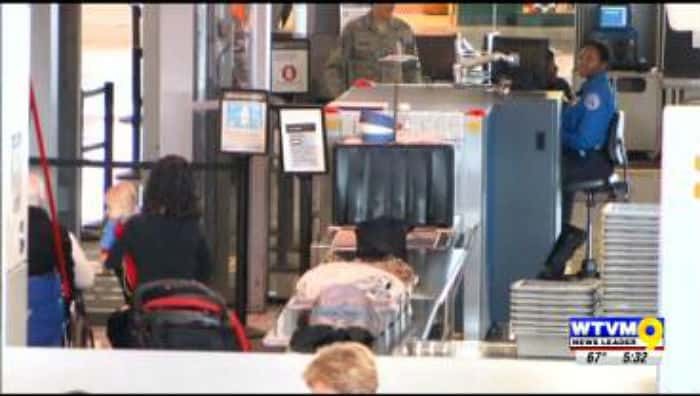 Security measures are being increased at American airports, and you might be in for random checks even after making it through TSA checkpoints. 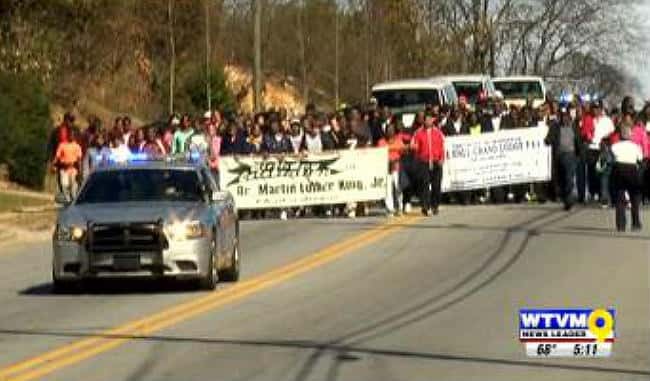 On Monday morning, people showed up in east Alabama for a special march in honor of Dr. Martin Luther King Jr. 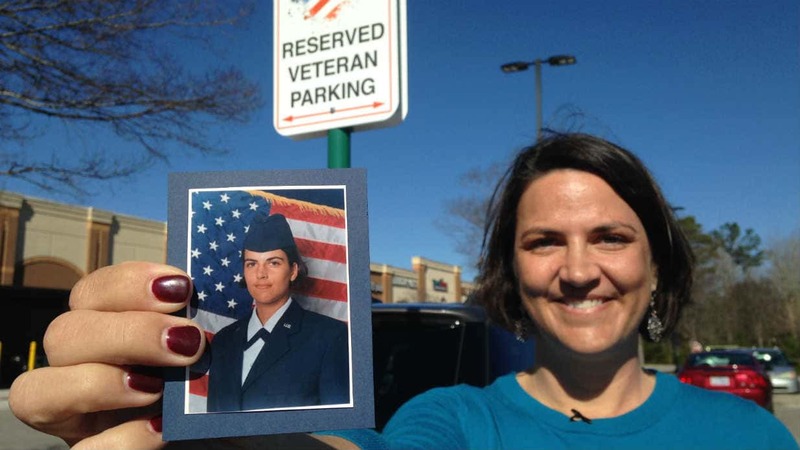 When Mary Claire Caine walked outside after finishing her routine grocery trip to Harris Teeter on Friday, she couldn’t believe what she found plastered to the front window of her car. 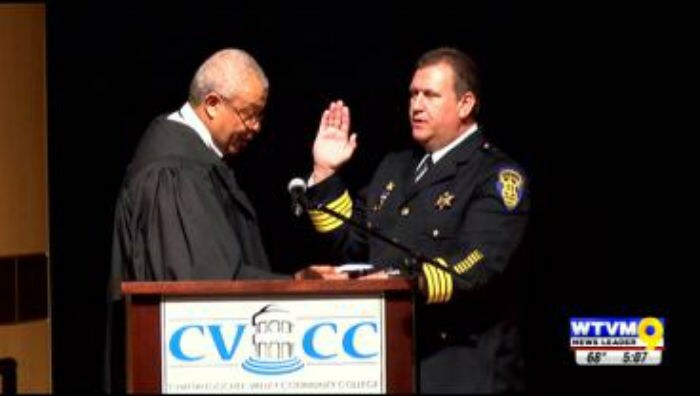 A special ceremony was held Monday at Chattahoochee Valley Community College in Phenix City as Russell County Sheriff Heath Taylor and more than 100 law enforcement officers took the oath of office. 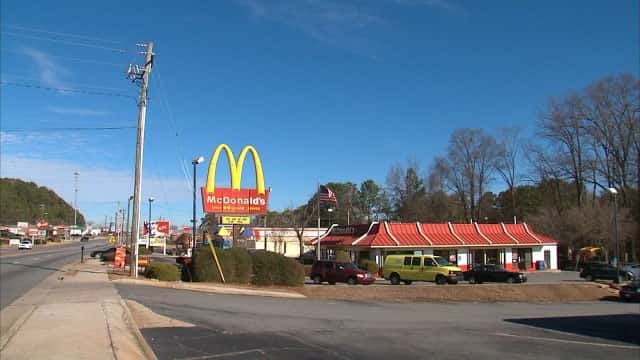 We've all grabbed something to eat at a drive-thru window and eaten it in our car, but it got one man in trouble in Metro Atlanta. 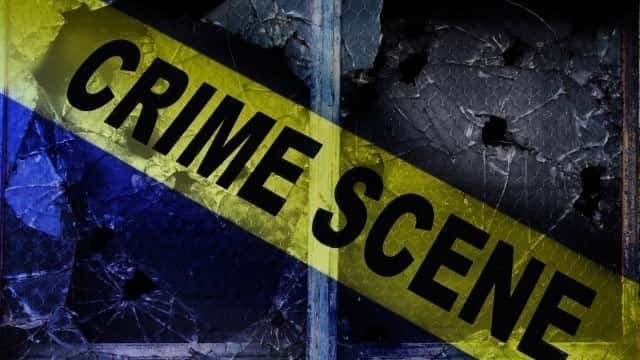 A local market was the victim of an armed robbery Sunday night, according to a Columbus Police Department incident report.